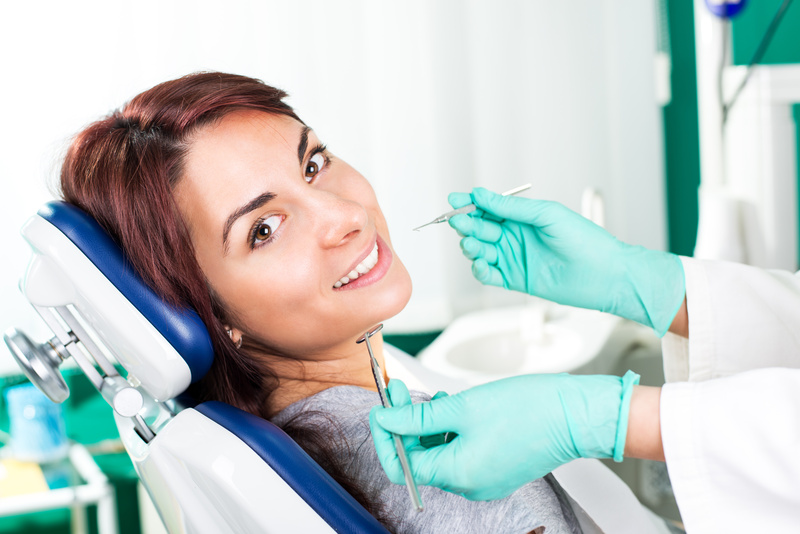 At Bayview Village Dental Specialists, we understand that patients demand outstanding aesthetic, as well as physiological results in all phases of dentistry today. To begin, there are certain basic and objective characteristics of a healthy periodontia that must first, before anything else, be observed, respected and maintained. A healthy periodontia is essential to achieving and maintaining restorative aesthetics. Reddish inflamed periodontia immediately attracts negative attention to the area. In contrast, a healthy zone of pink attached gingiva acts as a subtle background, providing dentists with significantly more restorative options for teeth. To combat this, Bayview Village may recommend a PreProsthetic Periodontal procedure.